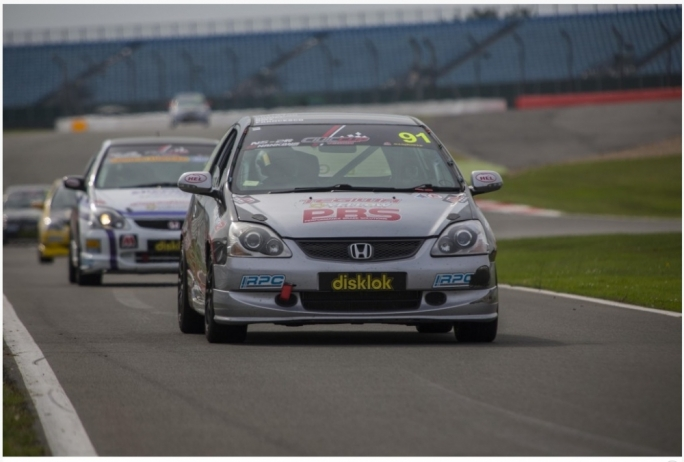 Bernard Galea placed 5th in the first race of the 5th round of the 2015 UK Civic Cup Championship, while Rodren Vella placed 5th in the second race. In the early morning qualifying session, Bernard Galea placed 4th with a fastest lap of 1 minute 19.75 seconds, while Rodren Vella placed 6th with a best lap of 1 minute 20.11 seconds. Starting from the second and third rows of the grid looked very promising, even if it was known that drivers with more powerful cars could express themselves better at Silverstone than they did at the more technical Anglesey Coastal Circuit the month before. Unfortunately, the weather played games with the performance of the Maltese drivers who are not used to racing under wet conditions. Eventually, the first race was red flagged after one lap because of the greasy track as a result of a brief shower just before the first race, and when Steve Laidlaw careered into the pit wall. The race was red flagged again after 6 laps because of a heavy downpour and when two other drivers came together at the chicane. Bernard and Rodren finished the first lap in the 5th and 6th positions, respectively, and succeeded to maintain the same position until the 7th lap, although only the first 6 laps were taken into account for the official results. This was a very good and respectable result given the circumstances. It also meant that for the second race, Rodren and Bernard would start from the 3rd row of the grid in in 5th and 6th places respectively, as the order is reversed for the second race. Bernard and Rodren were carrying the Maltese flag and the message “visitMALTA.com” with pride. Fortunately, the weather remained dry for the second race, and Rodren succeeded to move to the third place by the end of the first lap. 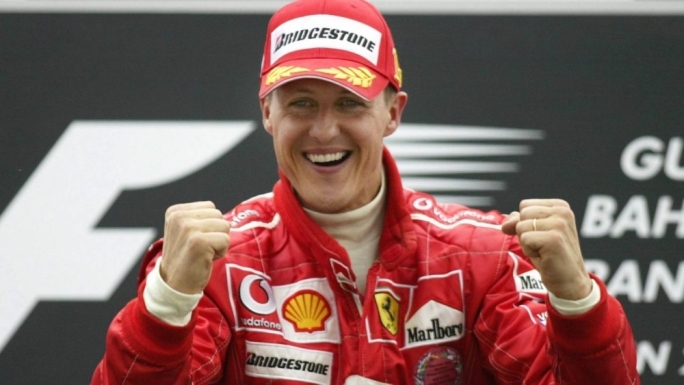 In the second lap he dropped to 4th place, and in the 3rd lap he dropped to 5th position, which he succeeded to defend until the end of the race. Bernard had more difficulties in the second race. By the end of the first lap he drooped to the 8th position, and by the second lap he dropped to 9th place. But by the third lap he climbed back to the 8th position, and by the end of the 7th lap he climbed another place to claim 7th position. In the 10th lap, Bernard had to concede one place and finished the 11-lap race in a good 8th place. Bernard and Rodren had hoped to do better, but in the circumstances, a 5th place by each of them among a field of 34 competitors was quite satisfactory. 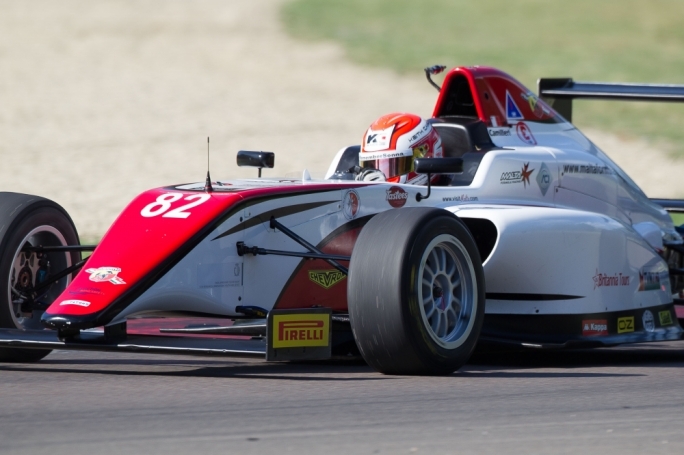 Rodren Vella and Bernard Galea were the only two drivers among the first 15 finishers to improve their times in the very last lap – lap 11. Rodren recorded a fastest lap of 1 minute 19.86 seconds – faster than the best lap in the qualifying session! Bernard was a little slower with a fastest lap of 1 minute 20.37 seconds. This shows that both Rodren and Bernard were doing the best they could to finish in a good position. 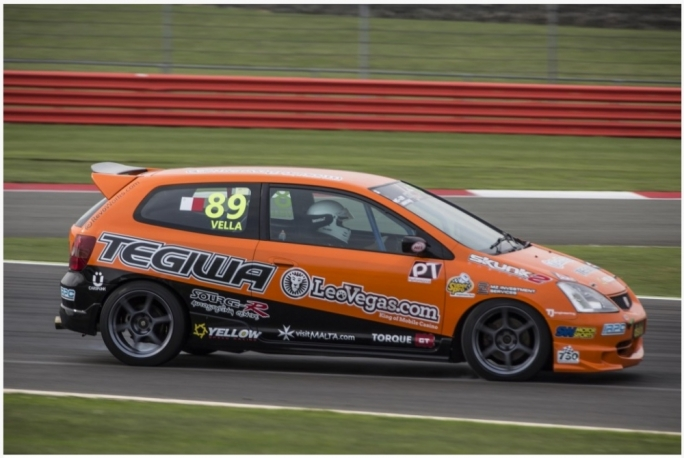 The next round takes place at the Snetterton 300 Circuit on 13th September, but unless Bernard Galea finds another sponsor he shall have to forfeit his place, which is a pity after doing so well in the 2015 championship. 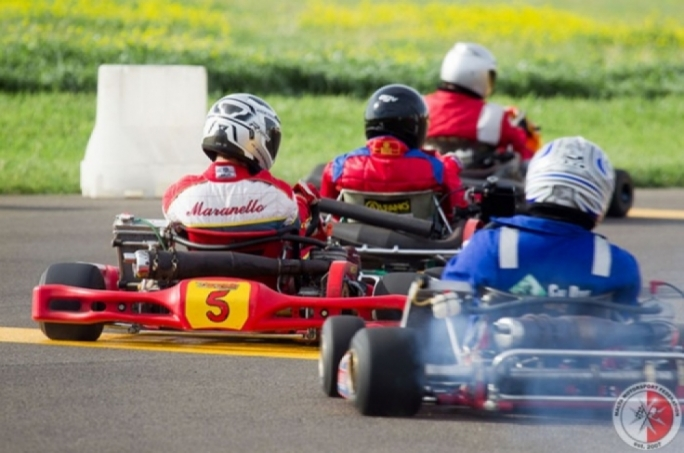 This is an expensive sport, but Maltese entrepreneurs have not discovered the benefits of supporting local talent in foreign events.